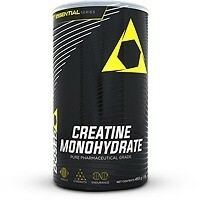 TNT Creatine is a naturally occurring amino acid that’s found in meat and fish, and also made by the human body in the liver, kidneys and pancreas. 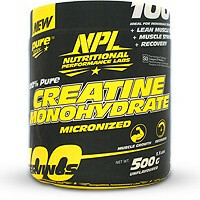 It is converted into creatine phosphate or phosphocreatine and stored in the muscles, where it is used for energy. 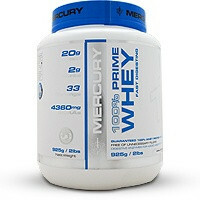 Enhances the body’s capacity to perform high intensity work and assists greater performance gains as a result. 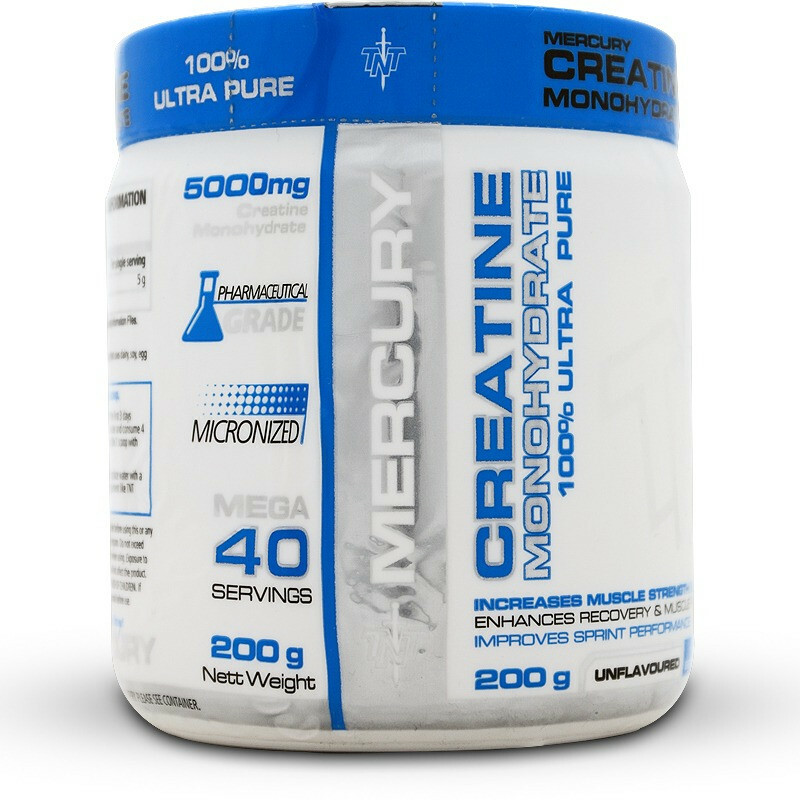 TNT Creatine is used to supply the type 2B muscle fibers (the ones that get the largest in size) with immediate energy, ensuring these muscles do not fatigue prematurely. 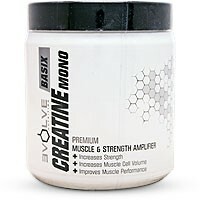 Another important benefit for bodybuilders and strength athletes is creatines muscle volumizing effect. 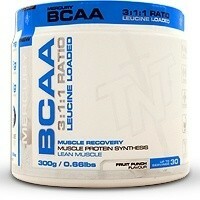 Produces a more heavily muscled appearance and more importantly, serves as a stimulus for protein synthesis. TNT Creatine strengthens muscular contraction of these fast twitch fibers and helps the athlete to pump out more reps, sprint at a faster rate or engage more forcefully in whatever sport or type of exercise they take part in. This product is made in a factory that uses dairy, soy, egg and gluten (wheat, oats and barely). 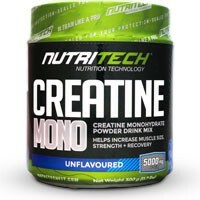 • For the first 3 days mix 1 scoop with 150ml of water and consume 4 times daily. • Mix 1 scoop with 150ml of water 1 to 2 times daily. Consult a physician or healthcare provider before using this or any other dietary supplement or starting any exercise program. Do not exceed recommended dose. Maintain adequate hydration when using. Exposure to moisture and humidity may cause clumping but will not affect the product. Stirring is suggested prior to use. KEEP OUR OF REACH OF CHILDREN. If pregnant or nursing, consult a healthcare professional before use.